lyngen Windstopper hybrid Pants (M) is rated 4.9 out of 5 by 11. 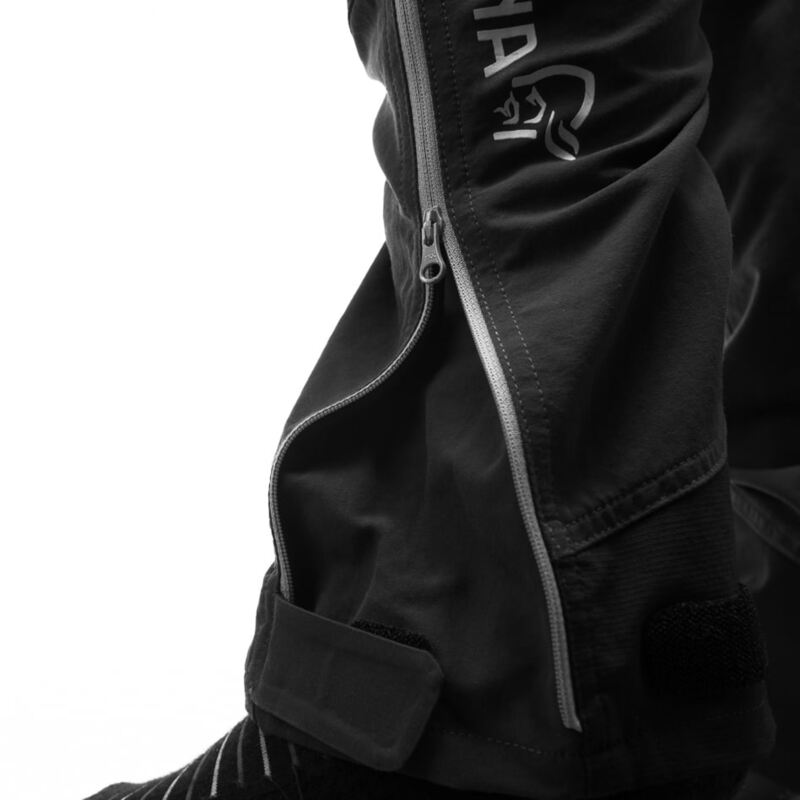 The lyngen Windstopper hybrid Pants for men are minimalistic, windproof and water-resistant pants developed to enhance your ski touring adventures. The light weight pants are made in GORE Windstopper® fabric which is highly breathable, stretchy and still weather resistant, combined with a partly recycled light weight flex1 fabric to ensure an excellent moving range and great breathability. The GORE Windstopper® are placed in highly exposed areas such as the front, thighs, knees, seat and lower leg, while the flex1 is strategically used where you need great ventilation and movability. The two thigh pockets provide good storing opportunities for gloves, hats and other essentials, and include a mesh pocket for your phone. 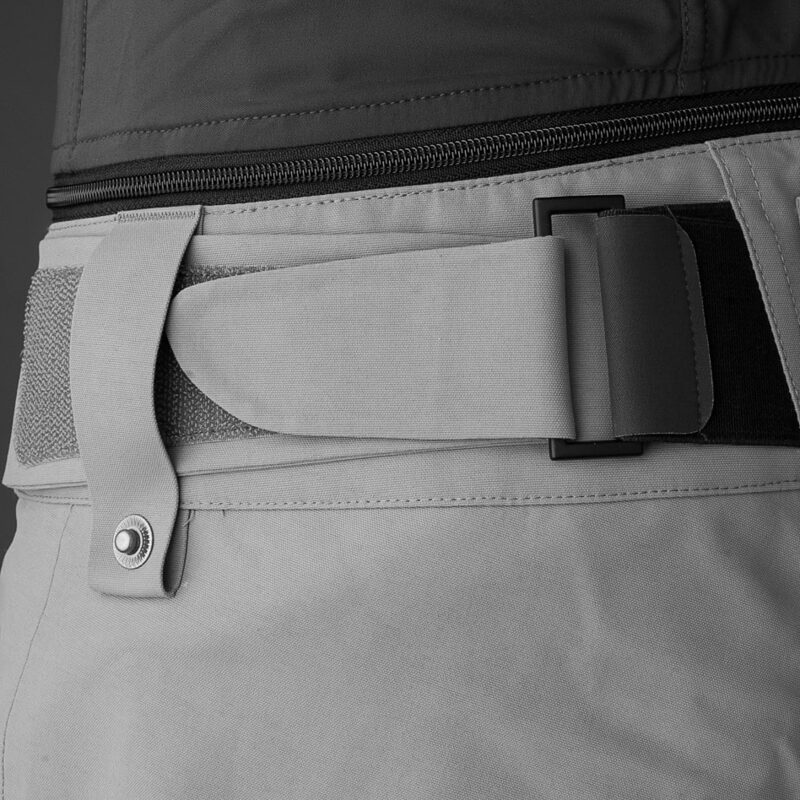 Other features include Customfit waist™ system with velcro, a zipper compatible with a bib, silicon grip in waist, light weight and elastic gaiters, reinforcement on the inside of the leg and zipper opening at the bottom. 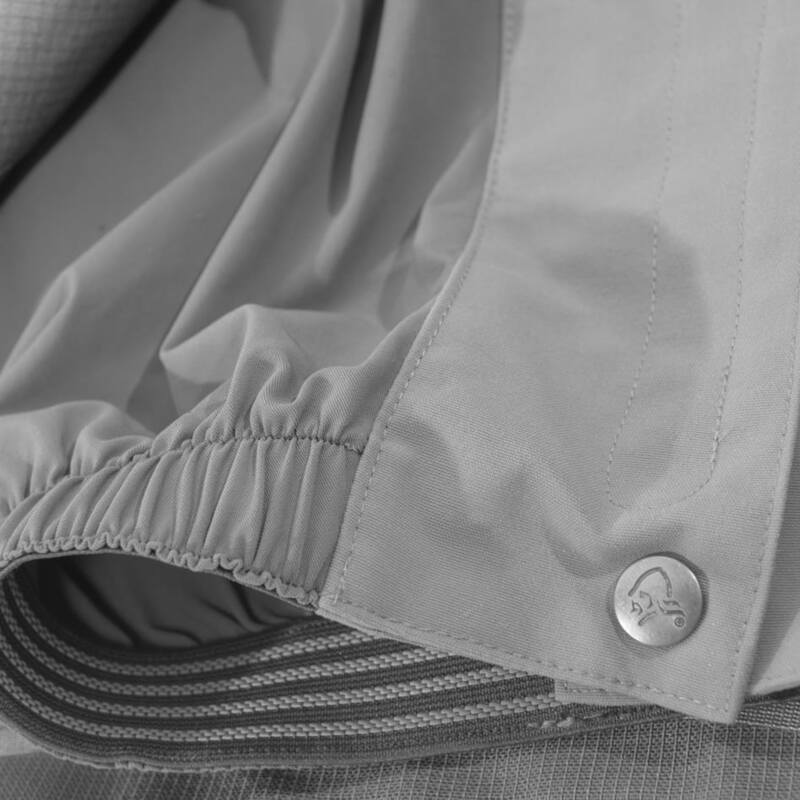 With its great functionality and extremely light weight, these are the perfect option on drier days in the mountain. The pants are compatible with the mountaineering bib. 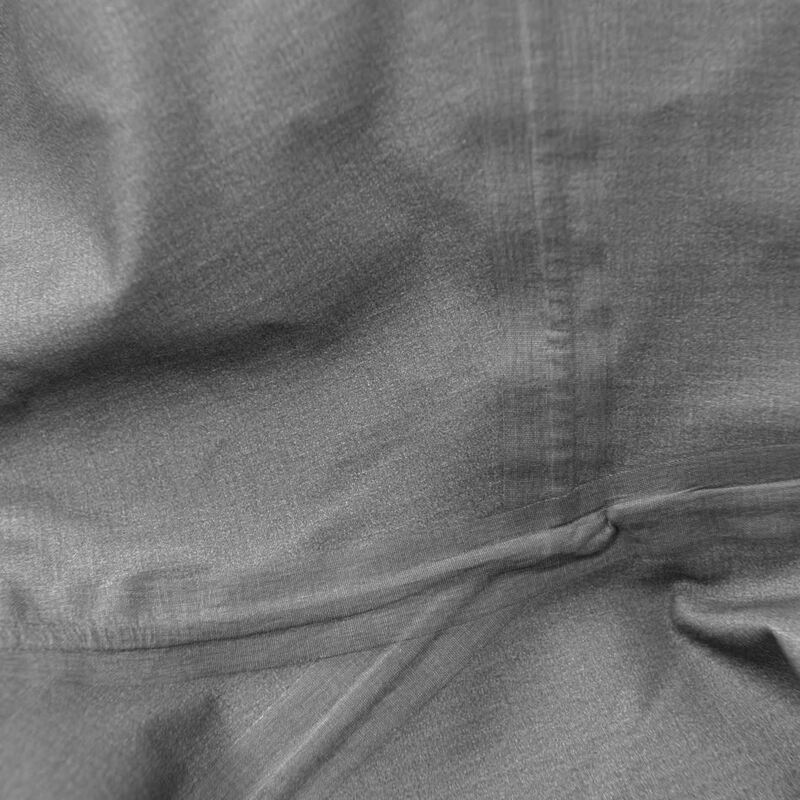 Inside leg length of the pants in size L = 87 cm. Zipper on the leg to choose between a tight or loose fit. Perfect for adjusting around mountaineering boots, randonnee boots etc. 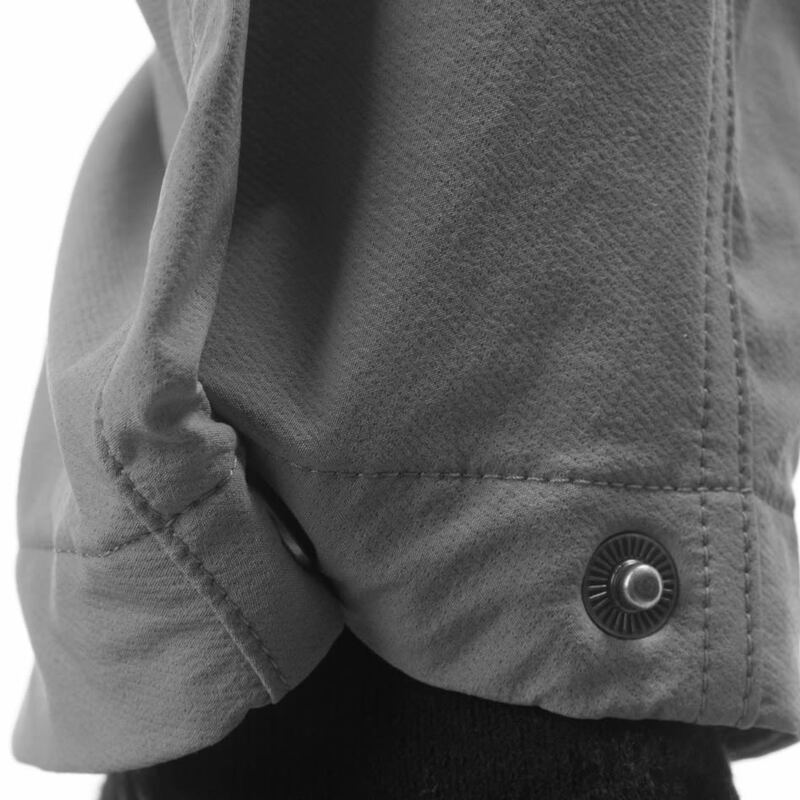 With this feature you can attach the powderskirt on the jacket with buttons to the pants to prevent snow getting in between the jacket and the pants. Rated 5 out of 5 by Espenpus from Love the weight and fit Got this a month ago. Used it on both randonee and alpine skiing. The fit is great for me as a lean guy, 187cm/90kg wearing a large. I really like the use of different materials across making climbing and stretching effortless, same for afterski or piste skiing.. Im well used to Arcteryx Goretex Pro shell which is fine, yet this Gore windstopper seem durable enough (okay after 1 month...) despite being incredibly light and soft. 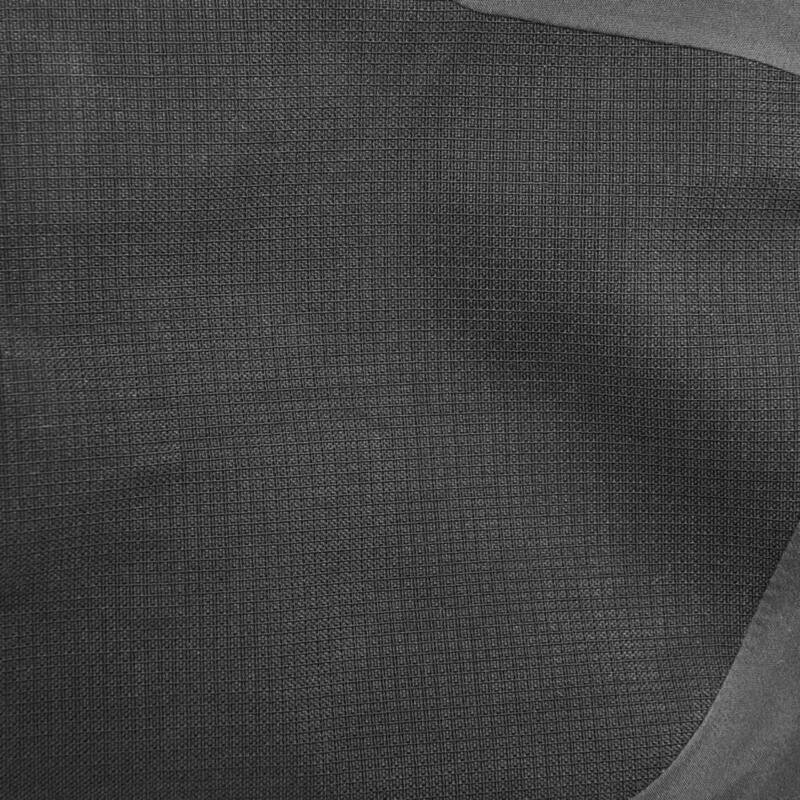 Its inside has a soft brush -ideal for use with little or no baselayer now for the warmer end of winter. 2700 nok is a steal. Rated 5 out of 5 by foaday from Ideal for touring I bought the pants for my trips and raids. They were ideal, even in strong winds. They pair totally with one baselayer. The small pocket on the right is perfect to keep close small gloves between 2 ascensions. Special credit for the snap fasteners on the feet to keep the lowest parts dry when not having ski boots on. Rated 4 out of 5 by Skiguru93 from Lett og god toppturbukse! Lett og god toppturbukse! Fantastisk til og med på kalde dager , er veldig komfortabel , eneste minuset med min er at den rivnet litt nede ved skiskoen så den må holdes borte fra skarpe kanter(regner med det kom av usikrede sko) ellers et kjempe bra produkt så jeg rangerer 9/10! Rated 5 out of 5 by DrIan from Light with well thought out features I have been using these for ski touring and downhill in the alps for the past three months. They have never let me down and have served well in the deep cold of January through to a recent sunny spell where the air temp hit 20 degrees. I added the mountaineering bib to keep the core covered, the pocket on the bibs takes my ski pass, and the thigh pockets are great to stuff gloves when changing from skins to downhill. Thoroughly recommend this kit. Rated 5 out of 5 by Nyfrelst norrøna eier from Smidig , lett og perfekt passform. Oppdatert med ny modell , da den " gamle" ble ødelagt. Passer perfekt til mange aktiviteter. Rated 5 out of 5 by Olli from Ski og fur bukse Lett og elastisk for bruk hele året. Brukt til daglig i vind og lett nedbør, tørr og fin. Flott til bruk på fjellski. Rated 5 out of 5 by DrIan from Light and functional I have been using these during my season in the French alps and they have been excellent. The test of great kit is that you forget about it, using them for ski touring has been a great experience. 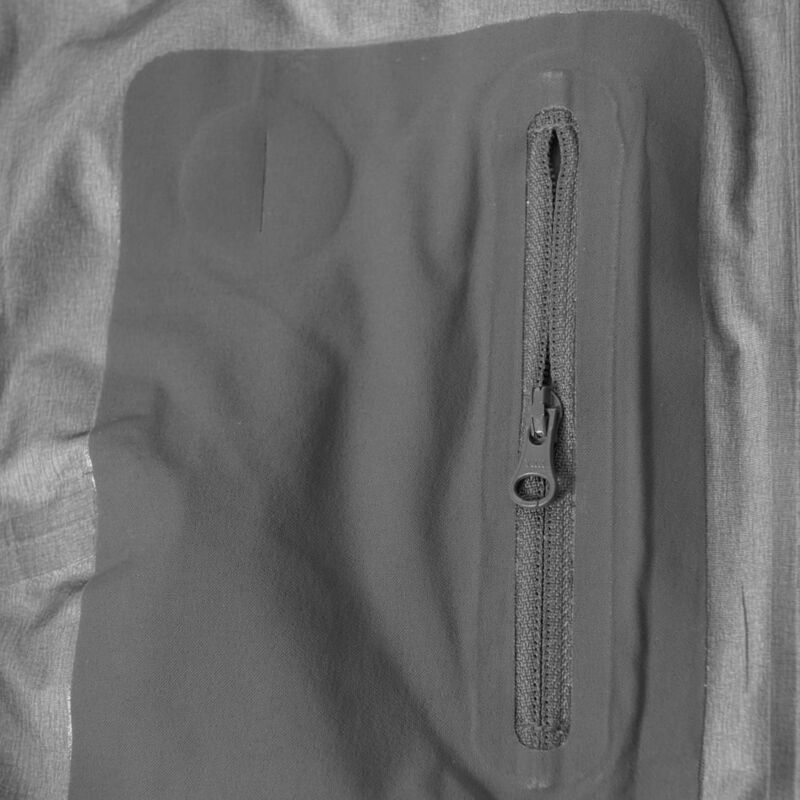 The venting zips pump hot air out, and closed you warm up well. The thigh pockets hold gloves and can at a pinch your skins. Have just bought the bibs add on, and will report on the combination later. Rated 5 out of 5 by DrWi from Super skibukse Brukt denne på en topptur og tre dager i bakken. Livet litt trangt første gang jeg tok den på, men gått seg til og sitter perfekt, i likhet med alle N bukser jeg har. Vindtett, gode lommer, passe bred i bena. Går fint med vanlige alpinstøvler. Ved bruk i bakken litt trekk i baken når sitter i heis, men plass til fleece under. Tok også unna en kraftig regnskur. Har også bib overdel, men det synes jeg er ukomfortabelt. Trang, så det kommer jeg nok kun til å bruke når masse pudder.